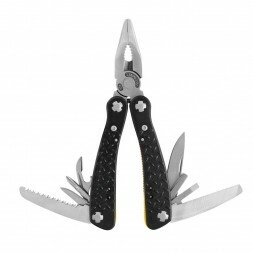 Knives Ganzo and multi-tools Ganzo in the USA, online catalog. 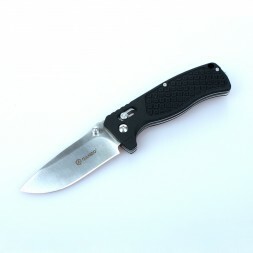 Ganzo G109 is a full-sized Multi-Tool with minimal set of necessary tools. Small number of tools makes its compact and relatively lightweight. 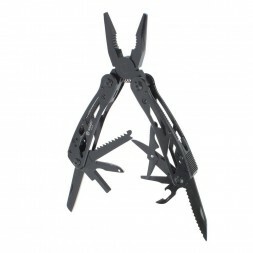 This is an excellent Multi-Tool for daily wearing and use during fishing, hunting, etc. 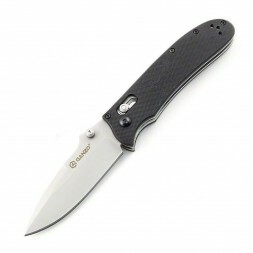 One of the most popular and inexpensive models of Multi-Tools from Ganzo company is G201H model. 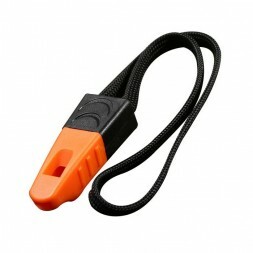 It is a multi-functional tool that will be a great assistant during camping, a long trip and even at home. Extra-high tensile alloy will ensure reliability and long service life of the product. Sharp and strong blade, comfortable handle, and four color configurations – these are the main characteristics of Ganzo 727M knife. 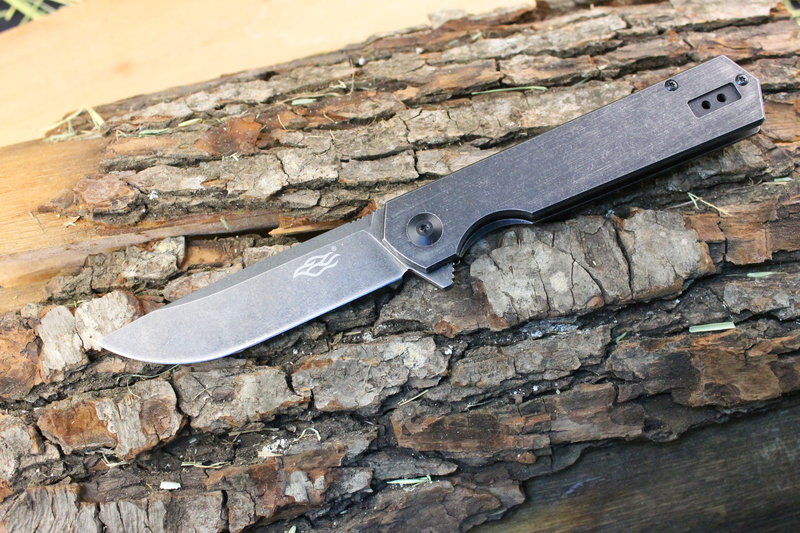 This model is focused to be used outdoors or in the city as EDC knife. 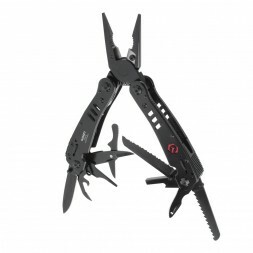 Ganzo G301 Multi-Tool is one of the most stylish models produced by Ganzo. It is a compact but multi-functional sample. 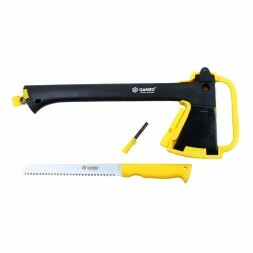 It consists of various but very necessary tools from pliers and screw-drivers to mini-saws and serrated blades. Great opportunity at a reasonable price! 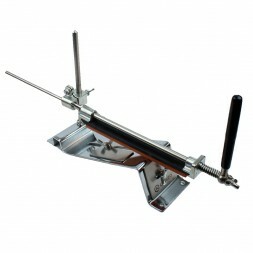 Surprisingly, a good and high quality tool which pleases with affordable price, miniaturization and high functionality. 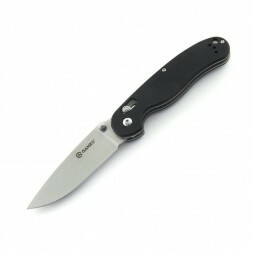 Ganzo G104S model includes 11 tools that allows to find solutions to many tasks. Awesome knife. Great tool and favourite toy. Please do not stop production. I buy one, it is ok, but it does not have bearing bushing for the blade, only ordinary cooper and nylon bushing. What should be the modern EDC-knife? Comfortable, durable, practical and such that the owner liked the look. And the Firebird FH13-SS is quite suitable for all these requirements, especially if you like the brutal all-metal construction with a dark body and characteristic stone marks. 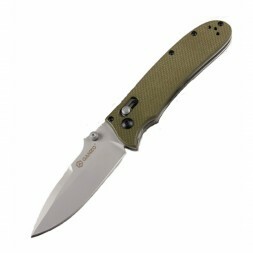 Have you heard about knives and multitools Ganzo? And maybe personally seen and even enjoyed? If yes, then we will immediately say that this model, produced under the Firebird brand, has practically nothing to do with what you saw earlier, in the good sense of the word, of course. 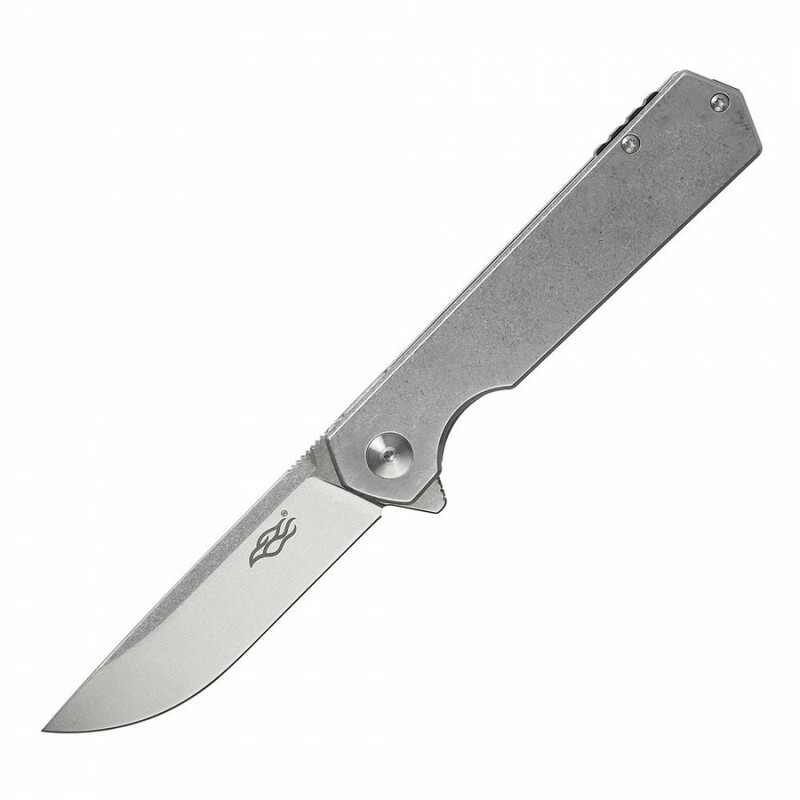 Yes, until 2018 and until 2019, Ganzo knives were just a good option for the money. Now, after rebranding and revising some internal quality standards, Firebird knives compete with knives from better-known manufacturers. Moreover, new items from Firebird are captivating not only due to lower prices, but also with excellent workmanship and durability. 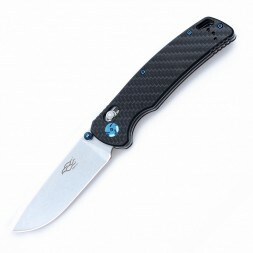 Ganzo is an excellent quality at the best price! 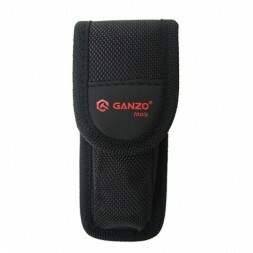 Among the wide range of Ganzo tools one can select those tools that meet the necessary purpose and professional level. For example, sharpening systems Ganzo Touch Pro Ultra, Ganzo Touch Pro, Ganzo 501 allow to sharpen different blades with high quality, including – knives with the serrated sharpening. Wherein, the user can set and fix the necessary sharpening angle. 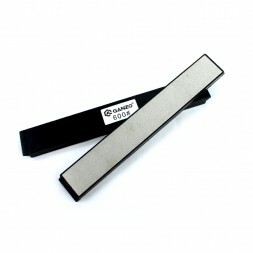 At the same time, one can buy very small pocket sharpeners such as Ganzo G505, Ganzo G506, replaceable grindstones you can take with you on hunting or hiking. They will not occupy much space but you can easily return the sharpness to your knife. The same large variety is among Ganzo knives. 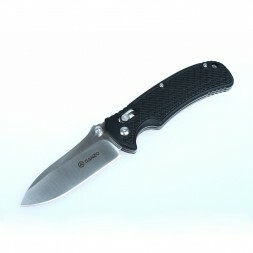 At customers’ services there are hunting, tourist, and city folding knives. 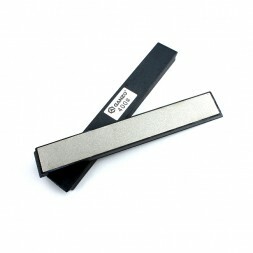 440C stainless steel that retains well the sharpening, as well as plastics that immune to external impact and composite materials for handles – are used for each of them. Such knife will be useful during any type of rest: during fishing, picnic, or serious hiking. Using this knife one can prepare meals, clean the fish or to cut the carcass on the hunt, open the tinned goods or cut the branch – you will not be able to list it all. 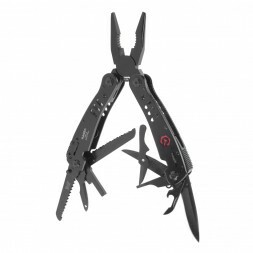 Multi-tool is a tool for those people who want to be sure that in any condition they have “at hand” tools necessary for repair. It is compact and light but combines many practical tools: from the knife and bottle-opener up to a screw-driver set, saw and awl. 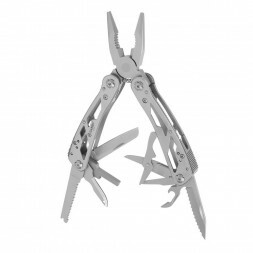 Of course, the central tool of each multi-tool is pliers that can also serve as cutting pliers. Every cyclist tries to put multi-tool into a bike kit, and tourists will definitely take it with them in a backpack. 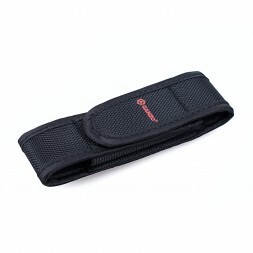 Using it, it is easy to repair equipment, hiking equipment and even to fix the slider on the jacket clasp. 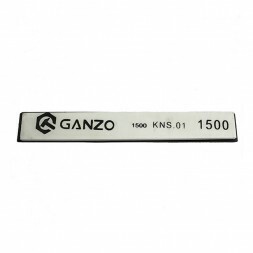 The quality of each of Ganzo tool is confirmed with the corresponding certificates and is tested at all production stages. A further confirmation is a steadily increasing demand in various countries of the world. 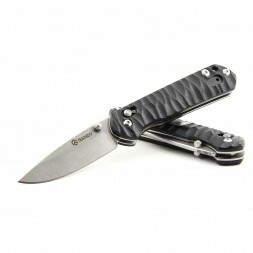 An excellent possibility to use the advantage of Ganzo knives and multi-tools is provided for customers.